An interesting and fairly original read although it did take me a few chapters to get into the story. I had high expectations for the book since the majority of people who have read and recommended the book loved it. I don't think it was as good as I was expecting, but it was still a good read. If it is turned into a series, I will definitely be reading the next one. 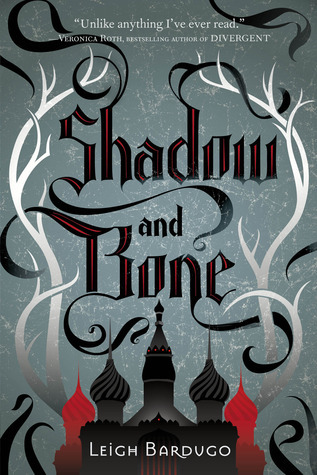 The only issue I really had with the book was the ever-changing names for the Grisha. I couldn't figure out which types fit into which category of which group. For example, you have the various Summoners with their specific titles grouped together in another category (I could never figure out if it was Materialki, Etherealki, Corporalki or something else). I finally just gave up trying to figure it out. Overall, though, I did enjoy the book and would recommend.